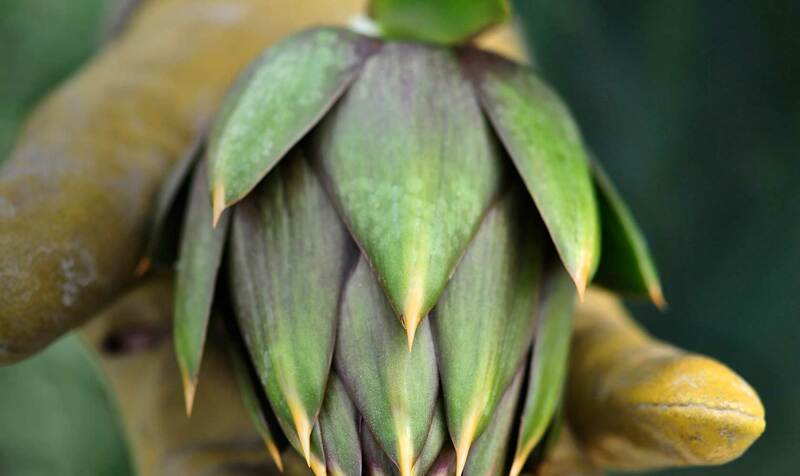 The deliciousness of the kitchen garden The Ligurian climate is ideal to cultivate and harvest the juiciest tomatoes, crispest courgettes, aubergines, artichokes and sweetest peppers. 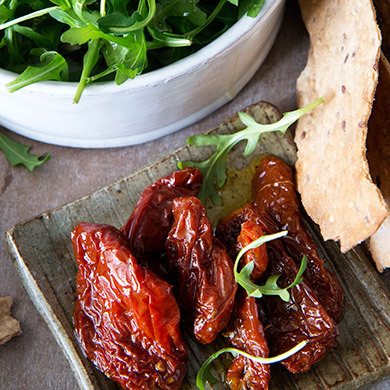 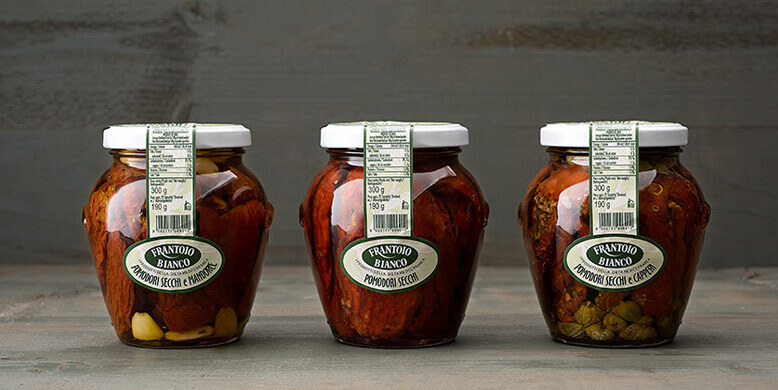 For this reason, vegetables are always present on our tables, whether fresh and seasonal or in brine when the land is resting, and we can find the summer scents in the jars prepared when the sun was warmer. 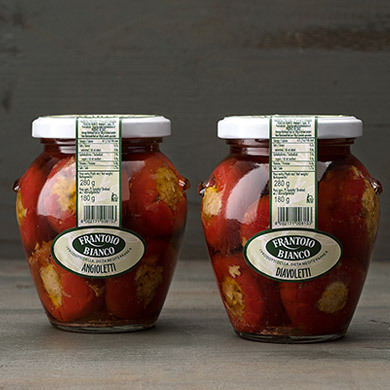 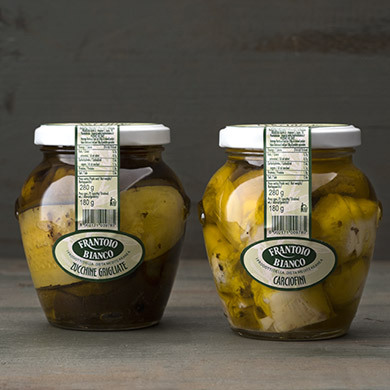 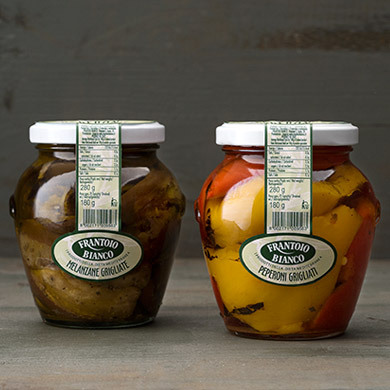 Still nowadays, all the vegetables of Frantoio Bianco are placed in jars by hand, adding extra virgin olive oil, aromatic herbs and a touch of garlic and after pasteurisation, which guarantees a safe product, they are ready to be tasted all year round.